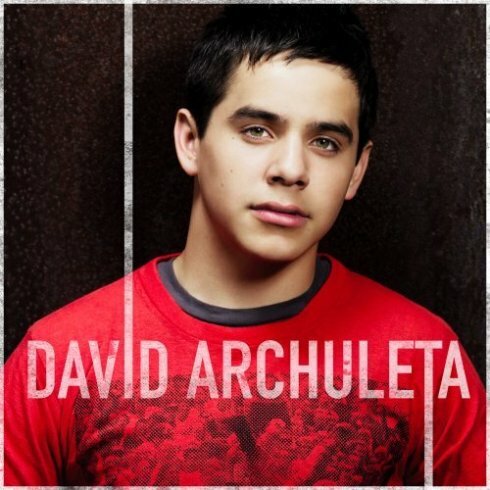 The cover of David Archuleta’s self-titled album has been released. The album is due on November 11 under Jive Records. David had already released its first single titled ‘Crush’. Meanwhile, the other David (Cook) was set to release its album a week after Archuleta’s (November 18). Cook recently has a new single under his belt titled ‘Light On’. Both Davids are finalists of the talent search American Idol. ~ by pipsqueak08 on 24 September 2008.